The last issue of the Construction Journal for 2017 is upon us, and it seems appropriate to cover an area that has continued to develop throughout the year – namely, technology. 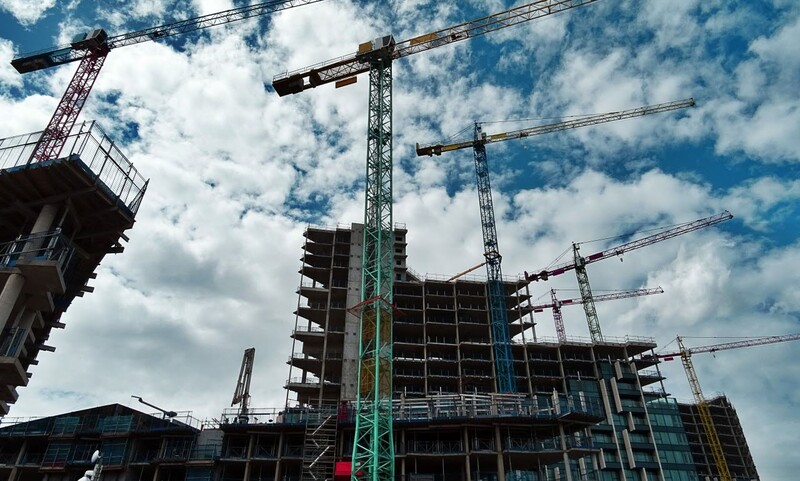 Despite Brexit and other global uncertainties, digital construction continues to move forward at a pace – from the evolution of 3D printing to the impact of technology on international standards – as the recent Digital Construction Week at London’s ExCel Centre showed. In this issue, Xavier De Kestelier considers how 3D printing can be successfully applied in the industry, looking at where it originated, the effects of late adoption, and projects where it has been used effectively. Marion Hitchcock meanwhile reflects on the adoption of building information modelling (BIM), and how the government’s BIM Level 2 mandate has been received 18 months after its introduction. Elsewhere, RICS’ Dave Ramsay outlines the link between proptech and guidance in driving the sector forward, while our Quantity Surveying Group Chairman Justin Sullivan considers how the International Construction Measurement Standards can improve efficiency and global communication for small businesses. Outgoing RICS President Amanda Clack provides the leader piece for this issue, arguing that technology is a crucial means of creating and stimulating innovation, while Alex MacLaren offers insight into student engagement and the way education is essential to modernising and improving the built environment sector. To help APC candidates prepare for their all-important final assessments, David Cohen provides five tips for success, and Ellie Scott encourages members to participate in consultations in her piece on iConsult. We also have articles on constructing smart buildings from Archie Corliss, off-site construction developments by Andy King, and how smart buildings can contribute to health and wellbeing from Catriona Brady and Dr Naghman Khan. RICS Associate Director of Built Environment Steven Thompson kicks things off by sharing his opinions on the digital revolution. As ever, we are keen to know your thoughts on these issues and any that you think deserve coverage, so do please get in touch.